On underground forums "Optima DDOS 10a Botnet" full version posted for all to download and use. Complete new version of the acclaimed DDoS bot Optima Darkness. 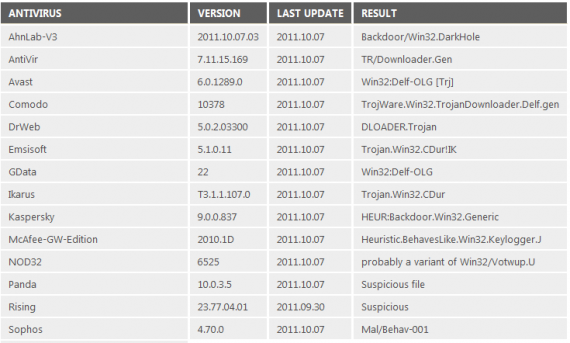 In this new version 10a according to the author was raised in secrecy bot system and optimized grabber passwords. It cost about $ 600 worth.